IoT Design for Interiors is gaining popularity at a rapid pace. With over 3.58 billion internet users worldwide and 4.9 billion unique mobile users, there is high demand for maximum connectivity at all times and in all locations, from offices to homes. Technology and interior design are concepts that are not usually combined from inception to completion. Adding technology to the interior usually comes at the end of the process, usually left for the room's occupants to decide after turning over. The onset of smart home technology and IoT lead more designers to incorporate a digital layer to connect interior elements to the internet and more companies to develop IoT technology. Furniture and home appliance giant, IKEA recently launched a smart home lighting system that's connected to mobile and tablet. Italian company HiCan developed a smart bed that combines entertainment, smart home integration, connectivity and health management in our most beloved furniture. The impact of technology was one of the key categories of Australia's largest Building and Construction trade event, DesignBUILD. The event emphasises technology's role in driving innovation in the industry. In fact, 16% of the shows' visitors attend to see specifically Smart Building Products. Here are some of the cutting-edge technologies featured at the DesignBUILD 2018. Delivery is a key issue for most Australian online shoppers. What happens if there's no one home to receive a parcel? If you live in high-density areas, is your package safe to be left outside of your doorstep? 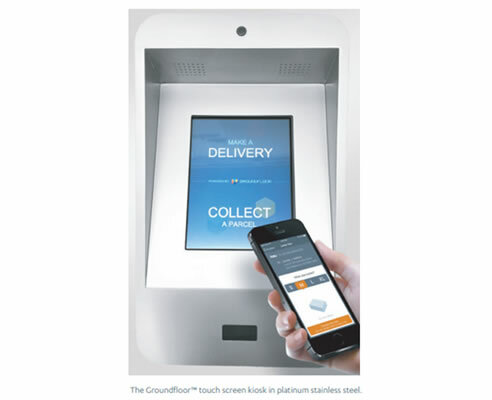 The Groundfloor™ delivery system is an on-premise electronics delivery locker ideal for high density residential and commercial environments. With Groundfloor, parcels are delivered straight to the secured locker. 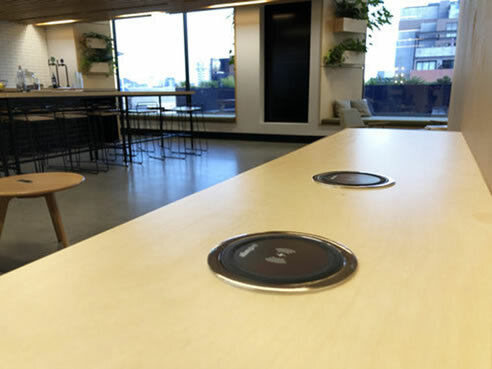 By adding power and connecting an ethernet cable, the building residents can receive a real-time notification and the access code for 24/7 retrieval. 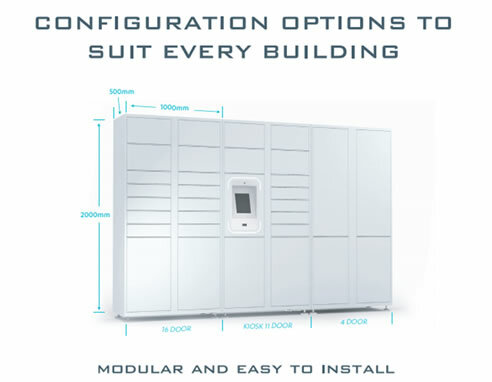 You can place Groundfloor indoor or outdoor, add up to 15 locker towers per kiosk, configure the allocation of lockers and customise the colour to suit your aesthetic. For anyone who uses a mobile phone every day in and outside of work, battery life is crucial. With Wifi, bluetooth, GPS, screen lighting and other features that consume battery performance, itâ€™s important to add charging capabilities to your space. 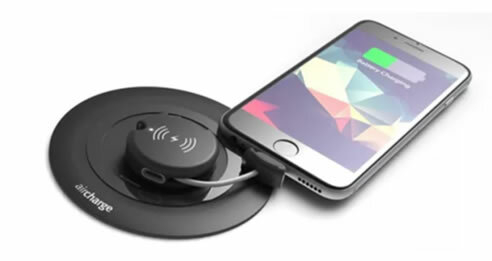 AirCharge seamlessly integrates device charging technologies to any surface, tables or countertops. No cords or sockets necessary. Office managers, admin or space owners are also able to monitor charging activity via a central dashboard. More interiors are smarter and more efficient thanks to IoT Design for Interiors. The collected data gives designers a chance to better understand and pre-empt their customers' needs, ensuring a well-rounded customer experience. Next year, DesignBUILD will be held at the International Convention Centre Sydney from 14-16 May 2019. Stay tuned for more news on IoT Design and other Building technology news.